Welcome to North Carolina, the Tar Heel State! Begin planning your trip by viewing our list of North Carolina tourist attractions, activities, events, places to stay and visitor information entries. 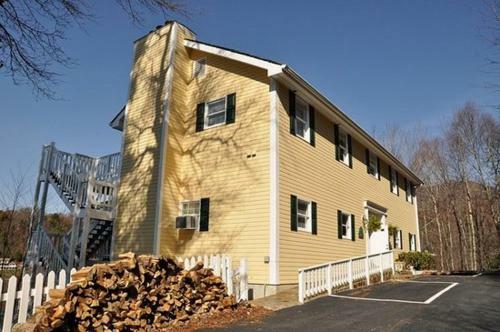 Each entry has detailed information including a description, map, address, pricing, contact information, nearby activities and more. Next, Click the "Add" button to add individual entries to your free online North Carolina travel itinerary! 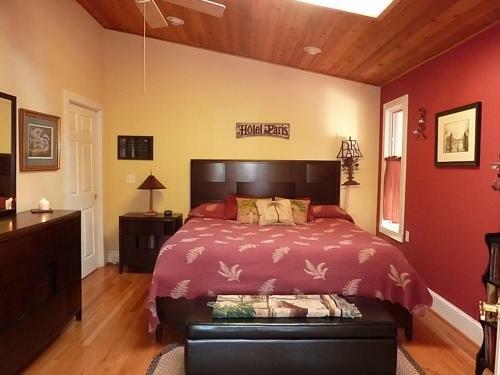 Skip to Best Places to Stay. Best Time to Visit. View Map. Greensboro Children's Museum Top Attraction! The Museum is a hands-on, interactive museum for children (from infancy to 10 yrs.) and their families. A hands-on, interactive museum. The Greensboro Children's Museum is designed to inspire learning through play in a fun, energetic and safe environment for children and their families. The International Civil Rights Center & Museum Top Attraction! This must-see vital piece of history takes you on a journey into American civil rights history with vivid photography, artifacts, video reenactments and interactive galleries. 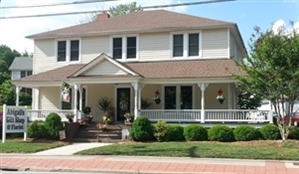 Located in the former F.W. Woolworth retail store at 134 S. Elm St., this must-see vital piece of history takes you on a journey into American civil rights history with vivid photography, artifacts, video reenactments and interactive galleries. Wet N' Wild Emerald Pointe Water Park Top Attraction! Largest Water Park in the Carolinas, rated in the top 10 across the U.S. with enclosed and drop slides, tube rides and activity pools for all ages and sizes. Two great children's areas and a drifting Lazee River complete the fun. Greensboro Science Center Top Attraction! Three great attractions in one location! Get ready to go wild at the Greensboro Science Center! 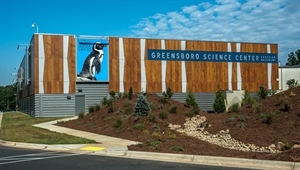 As the only facility in North Carolina to feature and accredited aquarium, museum, and zoo all in one destination, GSC prides itself on hands-on educational and entertaining experiences. Wright Brothers National Memorial Top Attraction! National Park The first successful sustained powered flights in a heavier-than-air machine were made here by Wilbur and Orville Wright on December 17, 1903. Largest Water Park in the Carolinas, rated in the top 10 across the U.S with enclosed slides, drop slides, tube rides and activity pools which provide thrills for all ages and sizes. Two great children's areas and a drifting Lazee River complete the fun. Dr.
Greensboro Coliseum Complex Top Attraction! The complex hosts a variety of events throughout the year, including trade and consumer shows, conventions, concerts, family shows, arts and entertainment events, as well as professional, college and amateur sports. 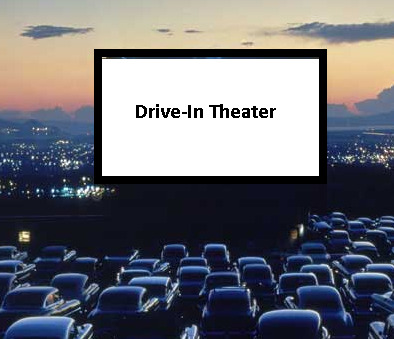 Admission fee for most events. Sylvan Heights Bird Park Top Attraction! Meet more than 2,000 birds from around the world! See birds in a whole new way at Sylvan Heights Bird Park! Feed a flamingo or be a perch for a parakeet in the Landing Zone. Imperial Centre For Arts And Sciences Top Attraction! THE IMPERIAL CENTER FOR THE ARTS AND SCIENCES a true cultural complex is located in both newly constructed and rehabilitated historic tobacco factory buildings with cover a downtown city block. It houses the art center and children's museum and science center. 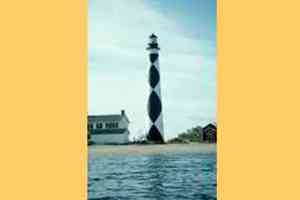 Cape Lookout National Seashore Top Attraction! National Seashore The seashore is a 56 mile long section of the Outer Banks of North Carolina running from Ocracoke Inlet on the northeast to Beaufort Inlet on the southeast. Birthplace of Pepsi Cola Top Attraction! Today you can relax and enjoy a Pepsi Cola at the recreated soda fountain and purchase a souvenir. On this spot in his pharmacy, Caleb Bradham invented "Brad's Drink, which later he patented as Pepsi Cola. Today you can relax and enjoy a Pepsi Cola at the recreated soda fountain and purchase a souvenir. Christmas Town Usa Top Attraction! Each December, hundreds of thousands of twinkling lights turn this small mill town into a spectacular holiday display. Visitors stroll down Main Street surrounded by the sights and sounds of Christmas. U.s. National Whitewater Center Top Attraction! 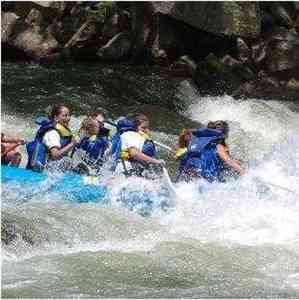 The U.S. National Whitewater Center is an outdoor recreation facility set on the banks of the Catawba River. 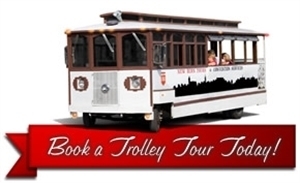 New Bern Trolley Tours Top Attraction! Discover three centuries of history and architectural beauty in a 90-minute trolley car tour of historic New Bern. Professional guides will recount the fascinating details of this former royal capital of North Carolina. Tobacco Farm Life Museum Top Attraction! Museum displays of farm life include, a hands-on Children's exhibit, household goods, musical instruments, clothing and agricultural tools. Also tour a restored farmstead, with main house, detached kitchen, smoke house, tobacco barn and pack house. Old Salem Museums & Gardens Top Attraction! Old Salem is America's most comprehensive history attraction. Our museums: the Historic Town of Salem and MESDA, along with heirloom gardens, engage visitors in an educational & memorable experience about those who lived & worked in the early South. Appalachian National Scenic Trail Top Attraction! National Scenic Trail The Appalachian National Scenic Trail is a 2,174-mile footpath along the ridgecrests and across the major valleys of the Appalachian Mountains from Katahdin in Maine to Springer Mountain in northern Georgia. Parade of Nations, live performances, authentic cuisine. Everybody's favorite trip around the world...for free! Parade of Nations, live performances, authentic cuisine, arts and crafts vendors, and American Indian Cultural Showcase. This FREE festival is presented by The Arts Council with Vanguard Partner Compare Foods. Retail Therapy Shopping includes scarves, handbags, fashion jewelry, Chamilia, Kameleon, Waxing Poetic Fine Jewelry lines. For the gardener we offer flags, stepping stones, windchimes and green and blooming potted plants. The best time to visit North Carolina is in the summer and spring. Summer temperatures are warm with averages in the mid 70's and highs in the mid 80's. Nights are mild with lows in the mid 60's. Spring temperatures are cool with averages in the low 60's and highs in the mid 70's. Spring nights are cool with lows in the low 50's.